Our Corporate Target: The City of Fremantle will increase staff sustainable transport use by 15% by June 2016 and 30% by 2020, from a 2010 baseline. The City will also reduce corporate transport emissions by at least 30% by 2020, from a 2010 baseline. 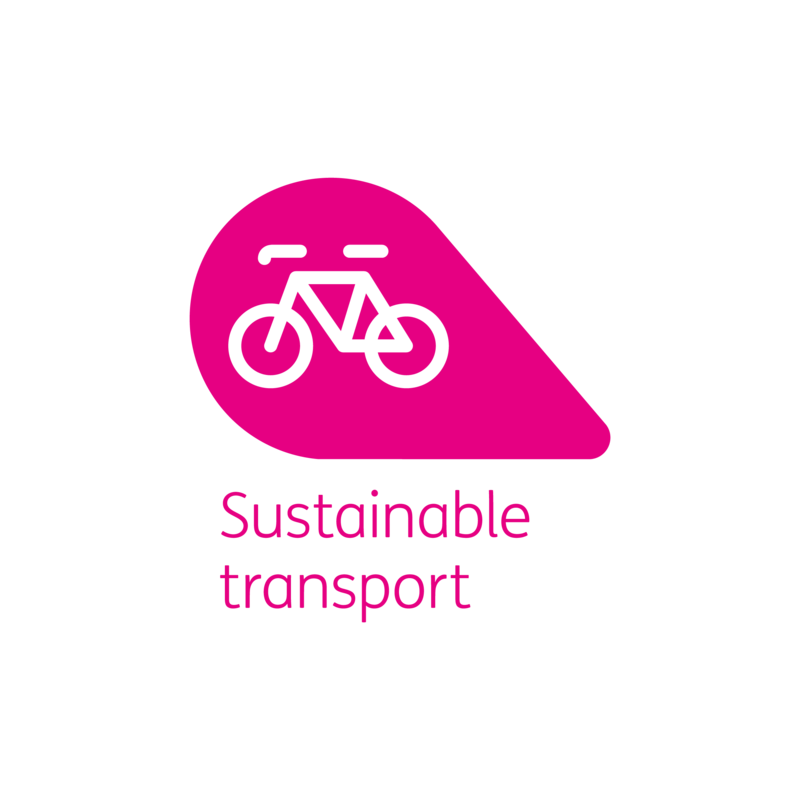 Our Community Target: The City of Fremantle will encourage and enable the community to reduce emissions from transport by at least 30% by 2020 in line with the sustainable carbon footprint target. The One Planet vision of the future is one where walking and cycling are the norm, the need to travel has been reduced and low and zero carbon modes of transport are provided. The City's comprehensive bike plan outlines a range of initiatives and targets designed to support the uptake of cycling as a major transport mode. The City participates in a range of annual active transport events including Bike Week, Ride to Work Breakfast and Walk Week.